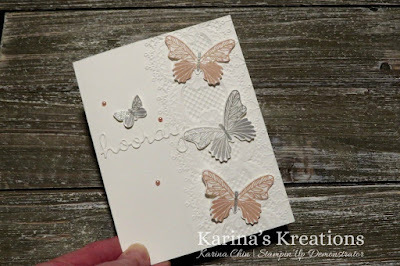 Karina's Kreations: Butterfly Gala Well Written Framelits Card! 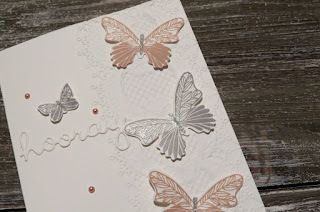 Butterfly Gala Well Written Framelits Card! This beautiful card was made with the Butterfly Gala stamp set, the Butterfly Duet Punch along with the Well Written Framelits. I cased the design from Su Mohr. 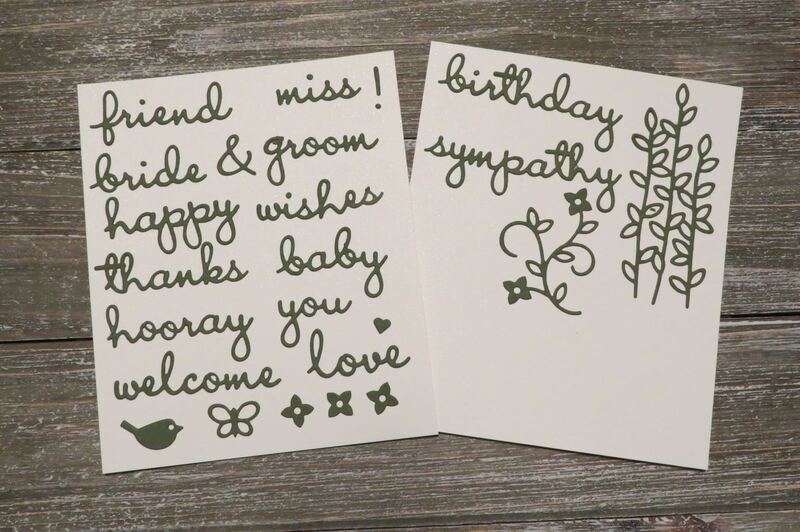 The Well Written Framelits coordinate with the Well Said stamp set which can be purchased as a bundle saving you 10%. I highly recommend using Multipurpose Adhesive sheets with these framelits. 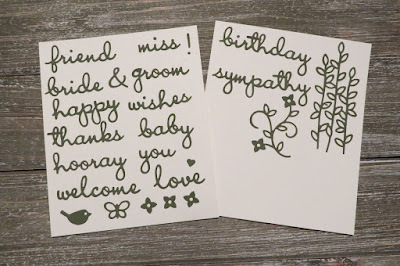 TIP: I cut my card stock and multipurpose adhesive sheet the same size. Attach them together and run my framelits through the Big Shot. When the words are cut, I can peel them off and stick them to my project. 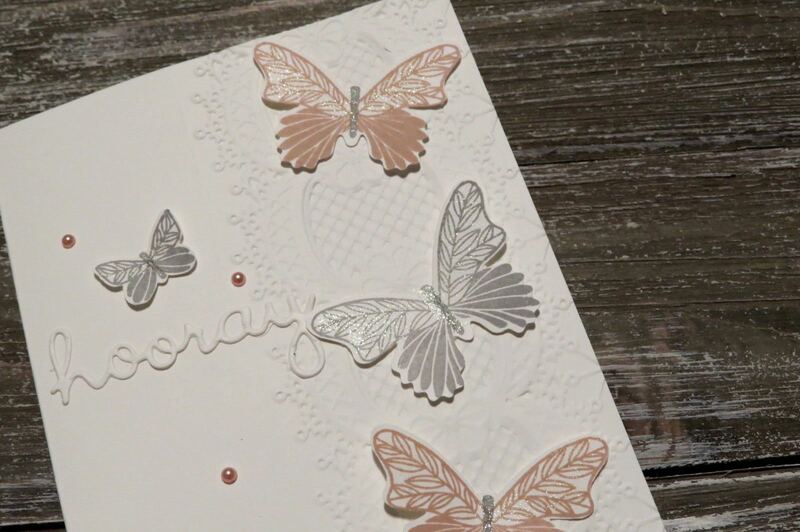 The new Lace Dynamic Textured Impressions embossing Folder adds simple elegance to this card. Here are the supplies for my card.